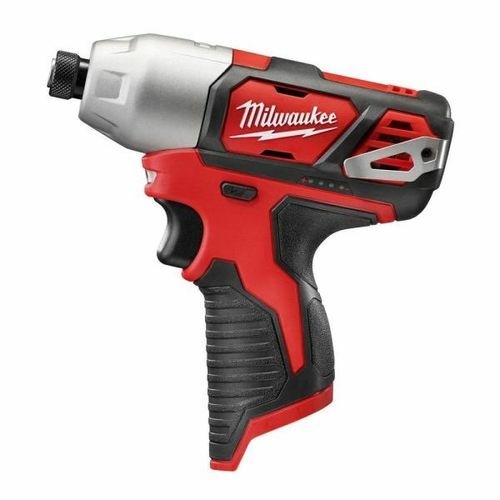 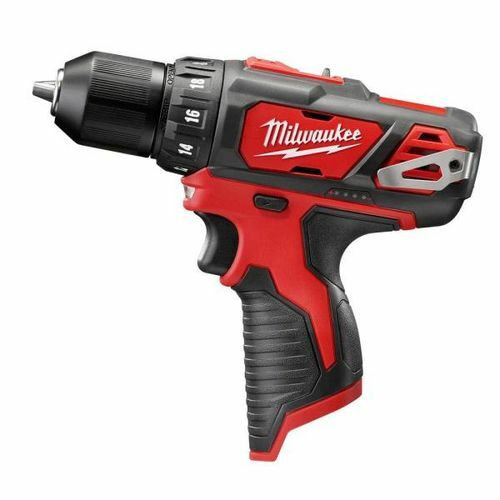 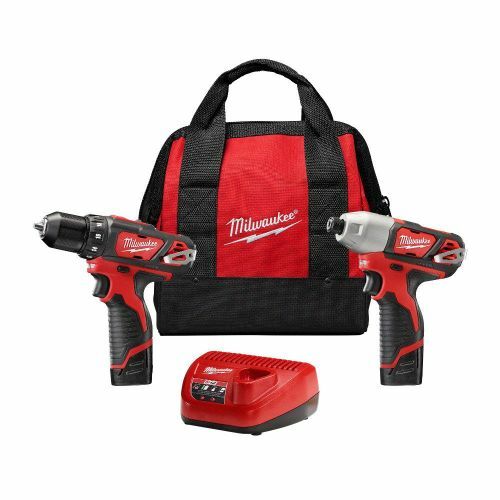 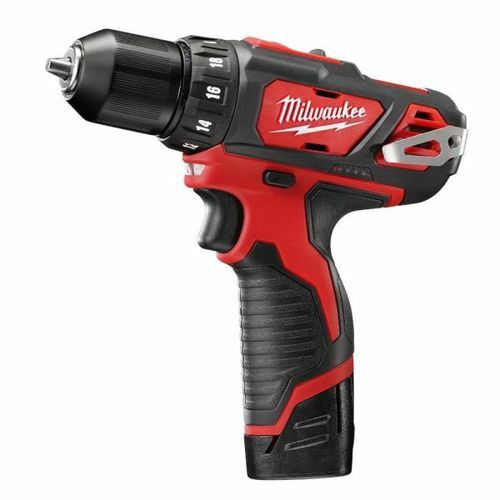 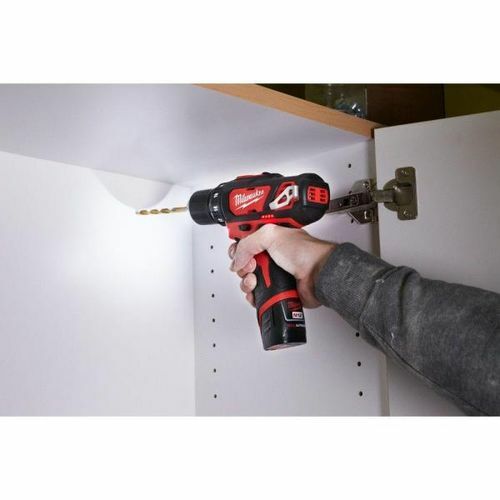 The Milwaukee M12 12-Volt Lithium-Ion Cordless Drill Driver/Impact Driver Combo Kit (2-Tool) has the power and torque needed for professional and DIY applications in a compact size that reaches the tightest of spaces. 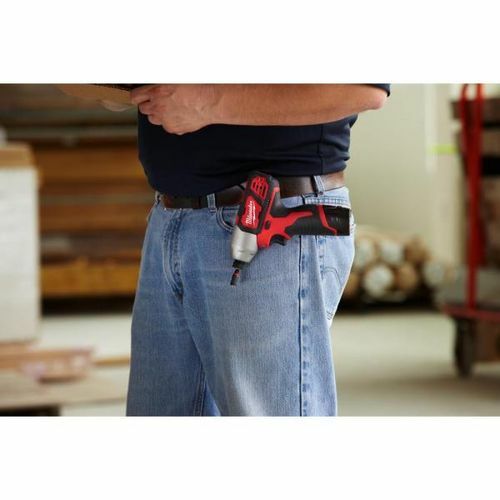 Powered by REDLITHIUM technology for exceptional performance, speed and longer run time, both drivers are comfortable to use, lightweight and cordless for convenient tool belt portability. 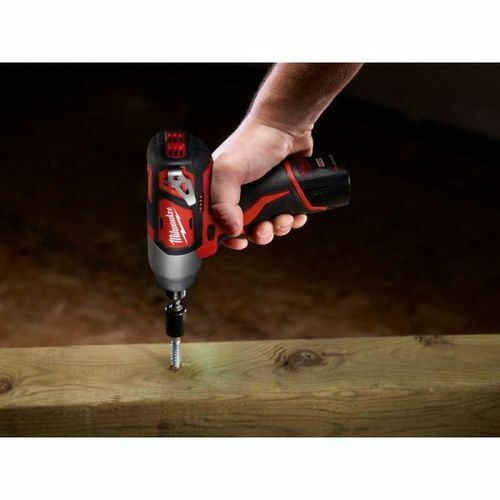 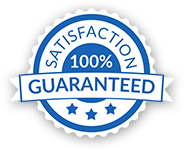 Durably made for long-lasting and reliable use with tough metal gear casing and all-metal gear box construction, this kit delivers rock-solid and accurate performance to tackle a wide range of applications.